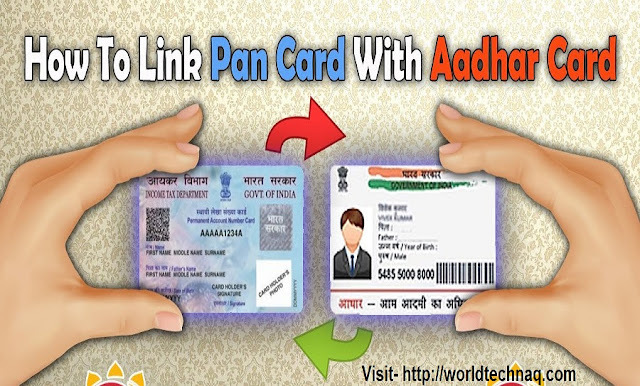 The government has declared it compulsory to provide both Aadhaar and PAN number for filing taxes from July 1 onward. Open your browser and go to Income Tax Department’s e-filing portal. If you have not registered, register here. It is a free service. If you have already registered, login now using your ID, password. The place where you will see your details, you will see a place for entering your Aadhaar number. 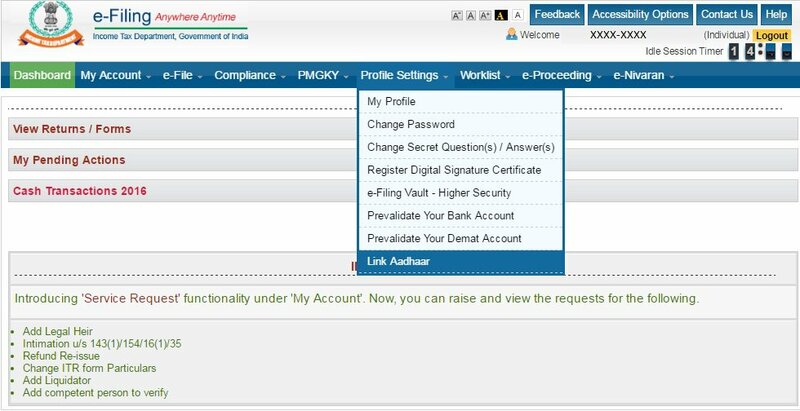 Before you enter your Aadhaar number, crosscheck every information you see with the information you find on your Aadhaar Card. If the information is correct, you can enter your Aadhaar number. If they match, enter Aadhaar number and click on the 'link now' button. 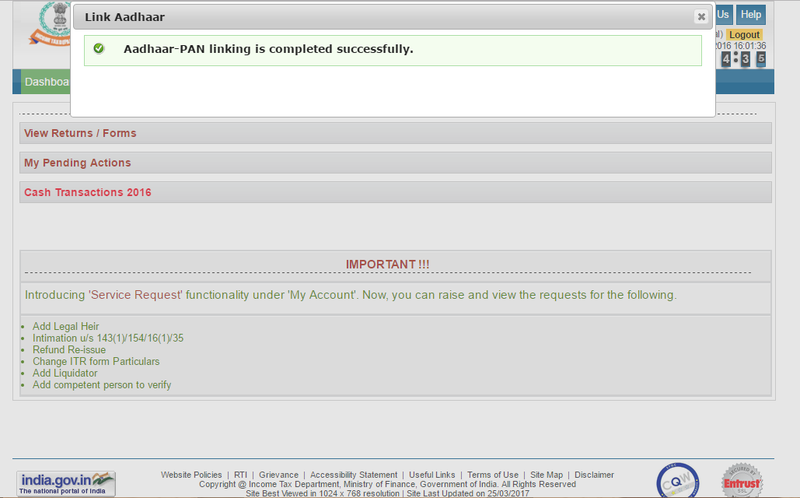 You will get a pop-up message saying - "Aadhaar-PAN linking is completed successfully".